With the advent of the internet, owning a television set or buying a cable package isn’t necessary to enjoy TV shows. Plenty of websites let you watch free TV shows online in 2019. However, not all of them are legal. While some sites scam visitors into signing up for fees, others try to coax you into adding suspicious extensions to your browser. If you are not careful enough, some sketchy websites come with downloads too that can infect your PC. 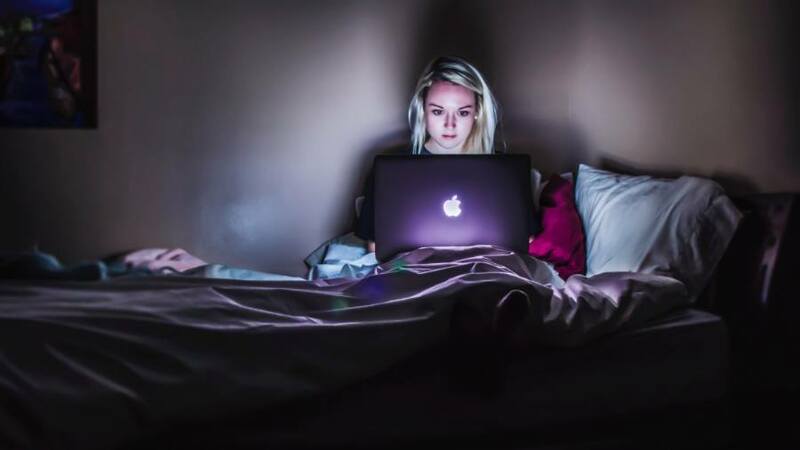 Popular legal websites to watch TV series online usually charge a fee, and not all of us would prefer paying it. This is why I have curated a list of best sites for streaming TV shows for free and legally. While all the TV services mentioned ahead are free, you can use a VPN service like PIA or NordVPN to access more content (and unblock shows) on Crackle, Pluto TV, etc. You can also read our reviews of top VPN services. You also have the choice to sign up for streaming sites like Amazon Prime for 1-month free trial. 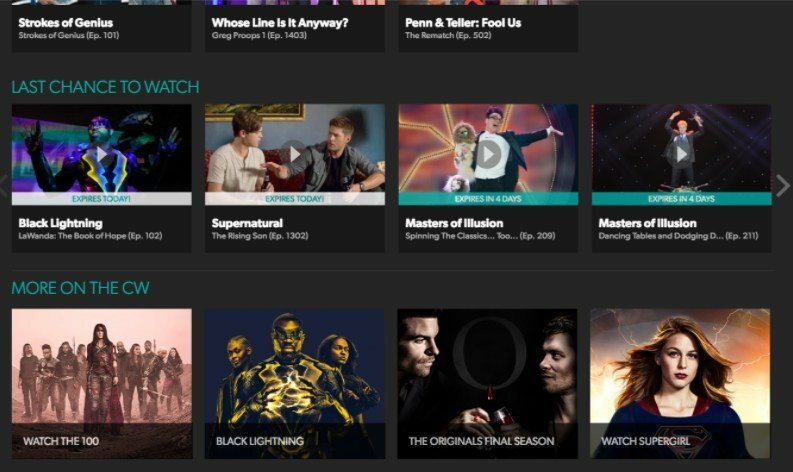 Hulu also offers a free trial in some regions. Sign up here. 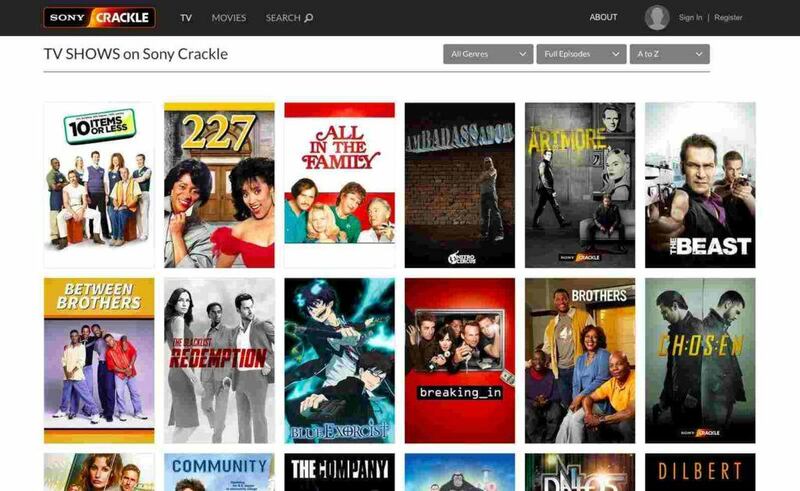 There is no limit to how many TV videos you can watch and the best part is that Crackle offers free Android and iOS apps to watch TV shows online. 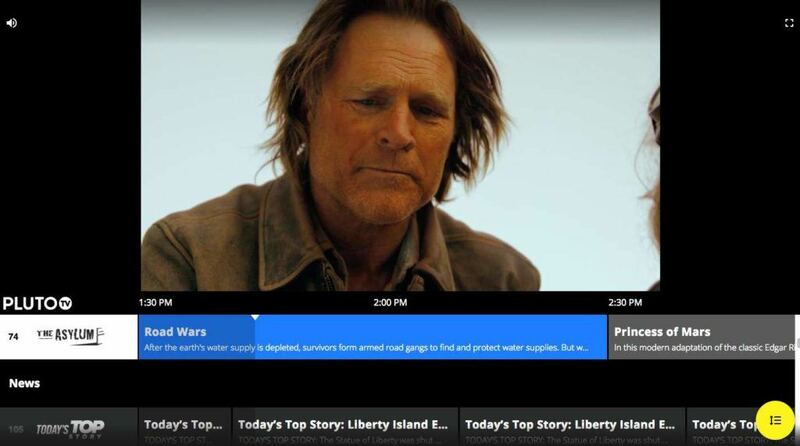 You can also stream episodes across multiple devices like Android TV or smart TVs. While the videos are not exactly ad-free but they are 100% legal to watch. 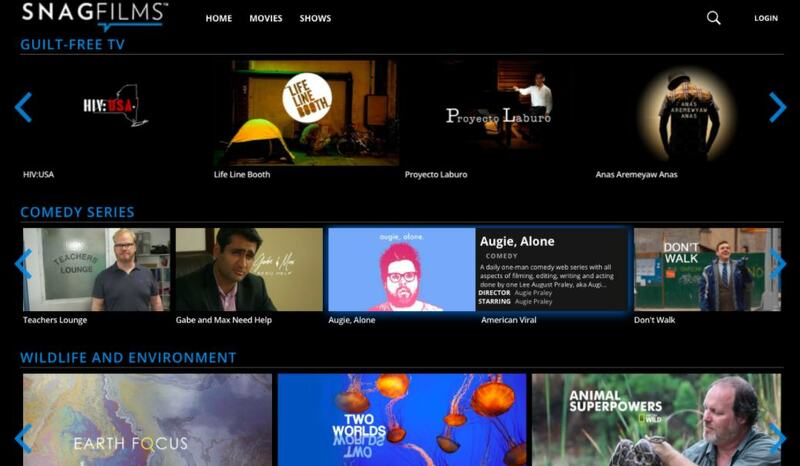 This online TV show streaming site lets you watch episodes without signing up. However, if you choose to do so, Tubi lets you create a watch list of favorites and resume playback across different devices. 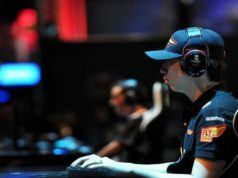 It has a neat and clean interface with well-outlined categories like TV Dramas, TV Comedies, Reality TV and Crime TV. 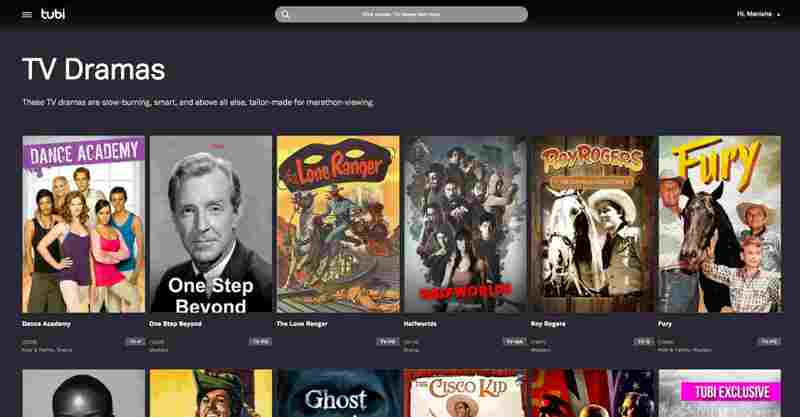 Even though Tubi has a more extensive collection of movies compared its TV series collection, however, they are worth checking out. The good streaming quality enriches your viewing experience while letting you switch between multiple devices. 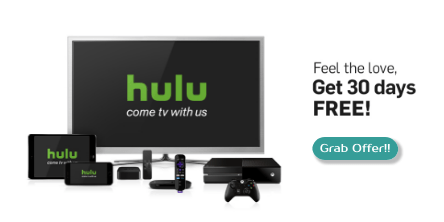 A couple of years back, Hulu ended its popular free TV streaming plan leaving several viewers disappointed. 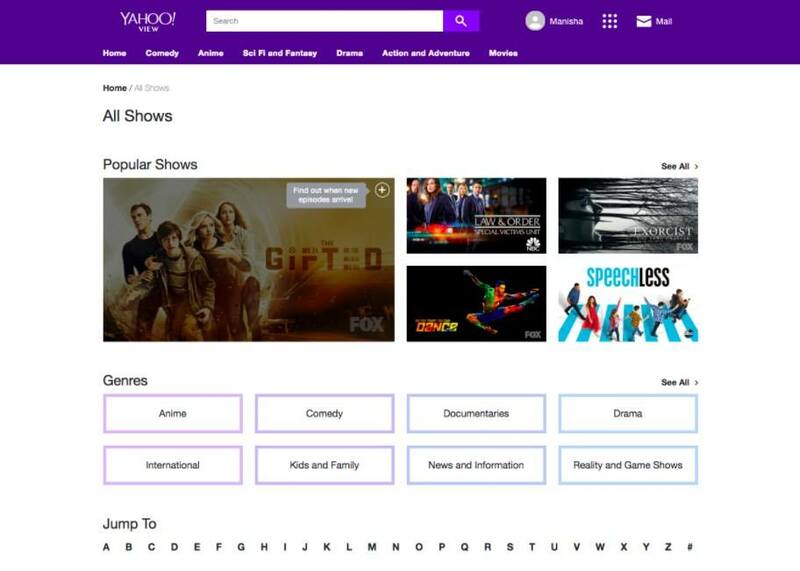 Thankfully, Yahoo has picked up the role by partnering up with Hulu and launching a new service called Yahoo View which offers almost, if not all of the content that was previously available on Hulu for free. 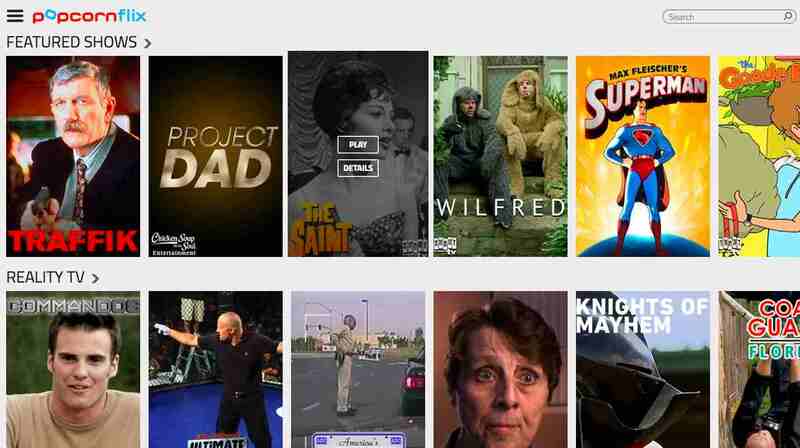 Yahoo View has a vast range of free TV shows across various genres such as Comedy, Drama, Reality, Documentaries, etc. In the kid’s section, you can find famous cartoons like Ben 10 and The Powerpuff Girls. For the anime lovers, this platform offers several famous series including Naruto (complete series), Fullmetal Alchemist, Ergo Proxy, etc. The only downside is that the categories do not display all the shows in one place. But you can use this directory to find all the listings in a single page. 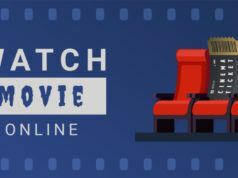 Popcornflix is another free TV streaming site for 2019 that lets you watch free TV shows legally. There are lots of original content hosted on the website across several genres such as action, comedy, drama, horror, sci-fi, etc., rounding up to about 100 TV series altogether. And the best part is you can view them across multiple devices. 90’s kids looking for some childhood nostalgia should definitely check out it classic offerings such as The Adventures of Super Mario 3 Bros, Sonic the Hedgehog, The Legend of Zelda, and more. There is also a special “Staff Picks” section which is a collection of highest-rated TV shows and movies – a must watch for all. Why use Popcornflix for streaming TV? Retrovision is the best website to watch free classic TV shows. The best part is, it offers a great collection of classic movies too if you are interested. The content hosted on this platform is available under the public domain and therefore, completely legal for downloading and streaming free TV series. Navigating the website is pretty easy, and you will find all the shows listed on a single page. From Sherlock Holmes to Star Trek, Retrovision has an extensive array of shows straight from the ‘50s and ‘60s. In fact, it has an amazing collection of cartoons for kids like Popeye and Superman back from the old days! Yidio is actually an aggregator of free TV streaming sites that points you towards third-party websites where you can watch a particular show. And there is no point for guessing that many of those hosts charge a fee. However, there is a separate section of free TV shows to stream online. It features episodes from popular shows like Rick and Morty, Grey’s Anatomy, Two and a Half Men, The Flash, Gotham, etc. However, I have placed Yidio lower in this list because there are a couple of downsides to it: The free listings aren’t always accurate, and some of it might contain only short chips instead of full episodes. CW Network lets you stream some of its content for free on its website. This platform has a good collection of superhero flicks like Arrow and The Flash. For those interested in supernatural drama can check out series like The Originals or Supernatural. However, the content is limited on this free TV series streaming site, and many of them are removed after some time. But overall the video quality is outstanding, and the streaming is pretty fast compared to other websites. Why use CW TV streaming site? CW TV has a sub-site called CW Seed that you should definitely visit. Despite its name, which sounds a little illegal, I can assure that this website is a completely legal and you can stream free TV series hosted on the platform any time you want. The surprising part is that CW Seed does not have any content from CW on its website. Instead, it is the home to many original Web series and DC animated series that are a must watch. Pluto TV actually works like a regular television where you can flip through TV channels to find what catches your fancy. This free TV show streaming website has several channels where you can watch daily soaps, sports, news and more. Use this directory to see all the listings in one place. There are separate sections for comedy, entertainment, lifestyle, movie, music and even curiosity which has channels like Science TV and NASA TV. You can choose to watch the content through mobile, PV or a smart TV but the only downside is that you get to watch stuff that is available at the moment. Snagfilms covers a lot of topics such as Drama, Kids, Family, World History, Wildlife, and Environment. However, if you are looking for a current TV series, you might get a little disappointed. But in case you are interested in watching some rare classic movies and award-winning documentaries on this website, you will love this website. 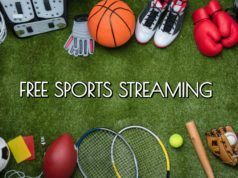 This free streaming site for 2019 also offers apps for Android, iOS, Windows, Roku and Smart TV. While watching, you might come across in-video ads but I suppose that’s okay as long as we get some awesome free videos to watch. YouTube: We all are familiar with this name, and most of us have turned to YouTube to watch episodes. You can watch full episodes of TV series here, however, all of them may not be legal. This is why I did not place it in the list above, but you can always check out this video-streaming site for both old and new content. Internet Archive: This is one website which finds a place in almost all of my lists because let’s admit it, Internet Archive is awesome, and it offers almost everything you need. There is a good collection of TV shows here, but they might be a little scattered so make use of the filters to sort through content hosted here. Time to grab some popcorns! 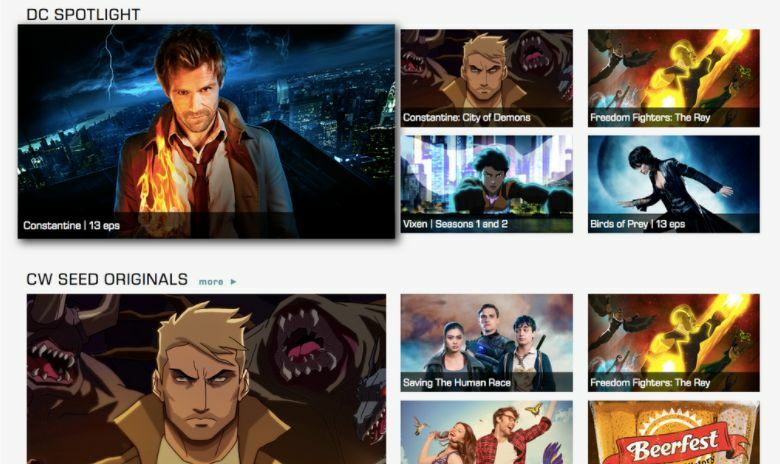 These free TV series streaming websites for 2019 have not been ranked in any particular order as all of them have different content to offer. This is why I have tried to outline their USPs which will help you in making a selection according to your preference. Go through all of these legal websites to watch free TV shows online and let us know which one you liked the most. So what are you waiting for? Grab some popcorns and start binge-watching right now!